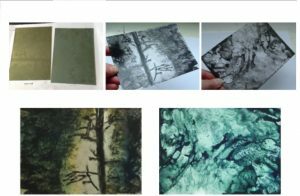 Solarplate is a light-sensitive steel-backed polymer material used by artists as an alternative to hazardous printing techniques. It is a simple, safe, and fast approach to etching and relief printing that does not use grounds, acids, or solvents. A piece of drawing/ink drawing can be created on a transparent film. This is going to be placed on top of a solarplate and both, film and plate are exposed to the sunlight. We can also use templates of light translucent or semi-transparent material to place on top of the solarplate when exposing the plate to the sunlight. After sun exposure the plate will be developed with ordinary tap water. After the plate has been carefully dried with a hair dryer, it is ready to be inked and printed. Artists can purchase plates from Nickova. (A6 plate – 5 pound) We will work on small formats to explore the possibilities of the techniques before creating a larger print. 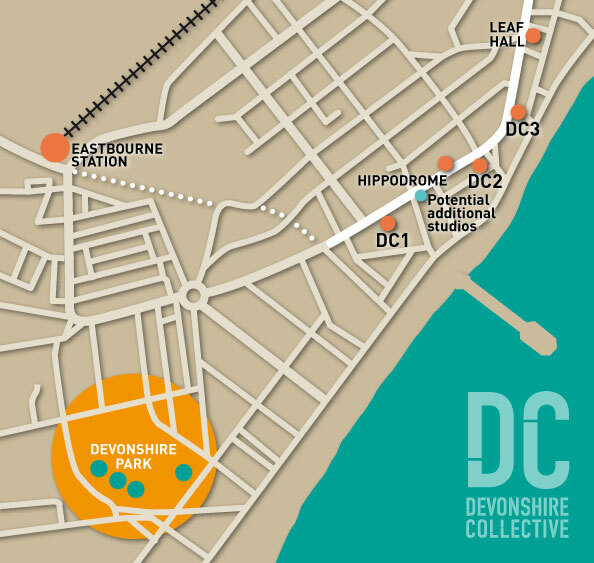 This course will give participants the opportunity to take part in an exhibition at DC Gallery in December, showing process and outcomes of the course. An additional fee will apply.